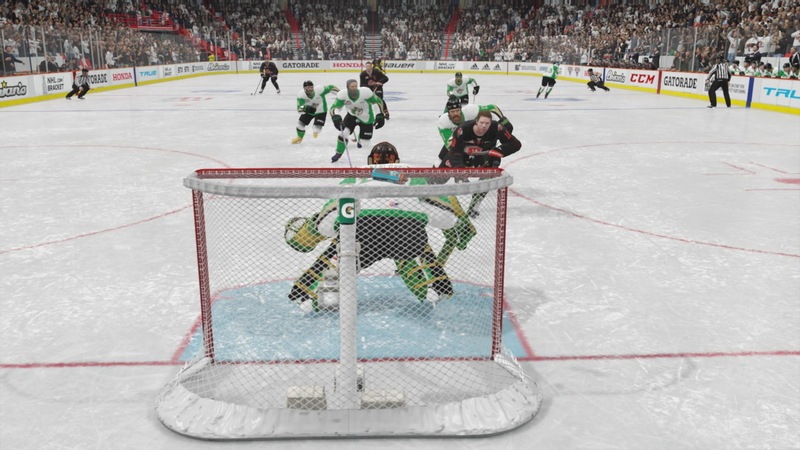 Discussion in 'Leaguegaming Canadian Hockey League (LGCHL PSN)' started by SPED3409, Apr 16, 2019 at 10:12 PM. Hey guys great chirping this series made the battle intense good luck on your next series guys ! Great season and tough ending for y'all. You looked like you could take it all. whats it like having the same ppg as a shitter?